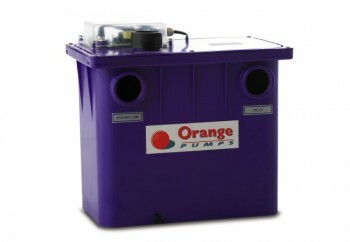 Orange Pumps has the complete range of components to tailor a Grey Water System for your requirements including: Smart Pits, Under-Sink System & all the accessories to tailor a system for you. You should speak to you local Orange Pumps Distributor to advise you on the best solution for your Grey Water System needs. 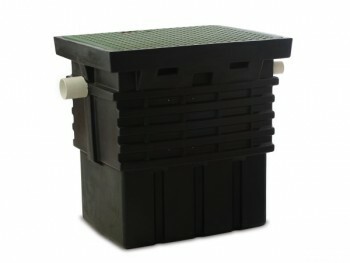 The Orange Pumps Under Sink System (USS100) is designed to be installed beneath the laundry trough or in other areas where a pump-out station is required. There is a 24 hour purge cycle to comply with grey water standards. The system utilises the SP100 with its Vortex action to handle small solids.